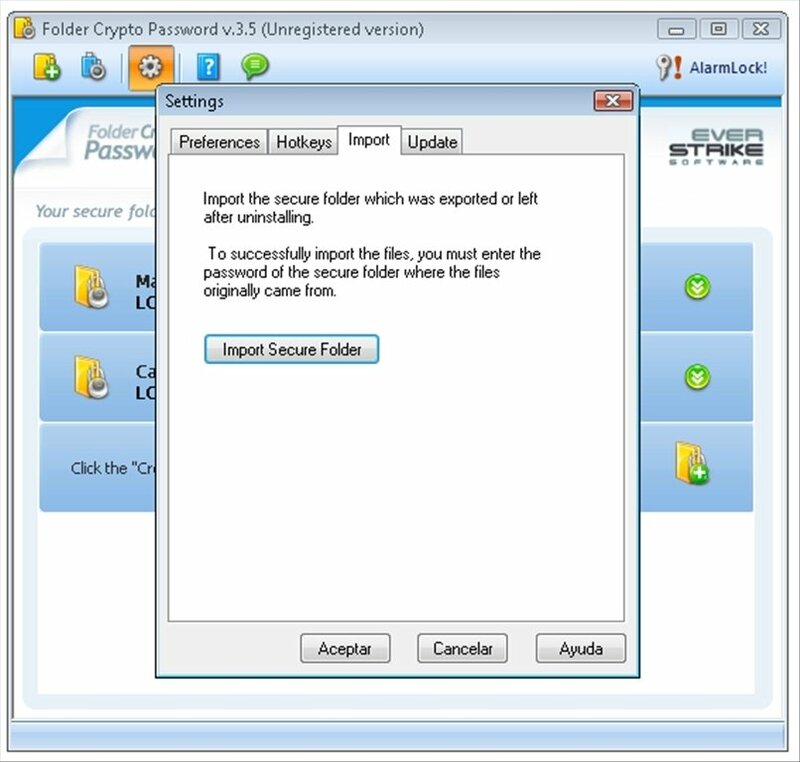 Protect the integrity of your data by downloading Folder Crypto Password, a tool that allows you to encrypt files, folders or external storage units and keep their contents private. 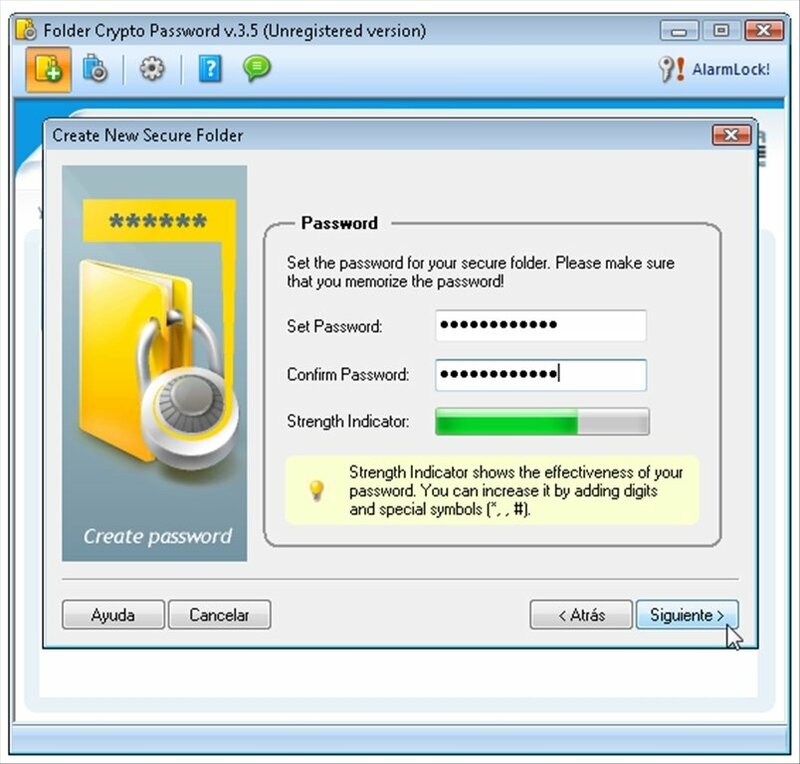 Encrypt and protect with a password any sensitive or confidential information that you don't want anybody else to see. 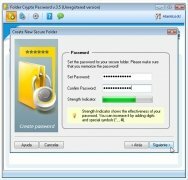 Third parties won't be capable of accessing, copying or modifying the data protected by Folder Crypto Password, not even in DOS or in safe mode. There are no tricks to be able to break this protection. 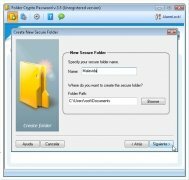 Protect files, folders and external drives with a password. 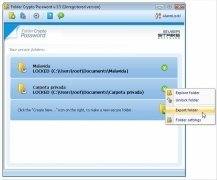 Files are encrypted automatically when stored in encrypted folders. 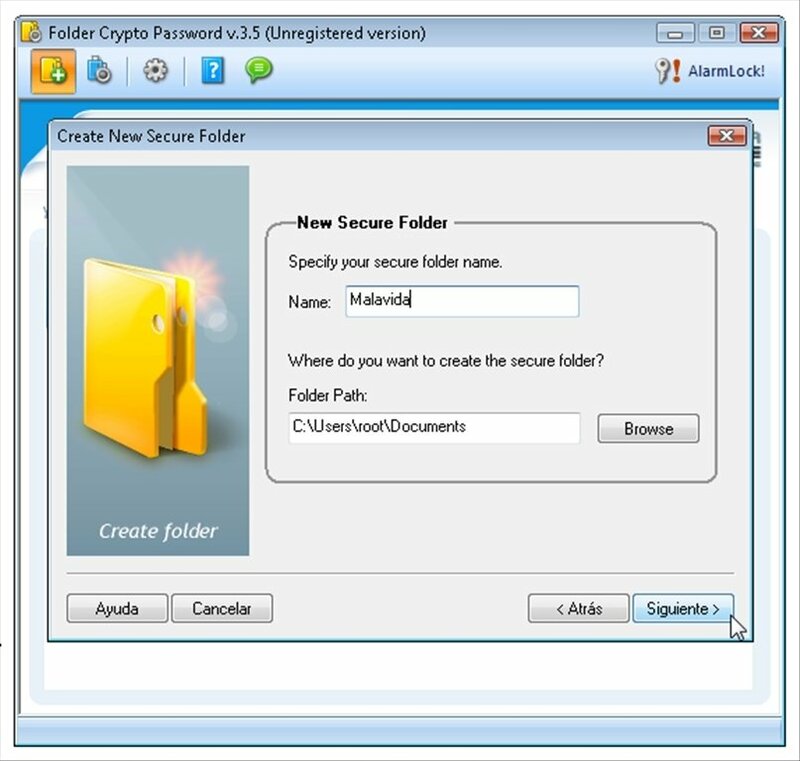 Protect the access to the program with another password. Compatible with FAT, FAT32 and NTFS file systems. 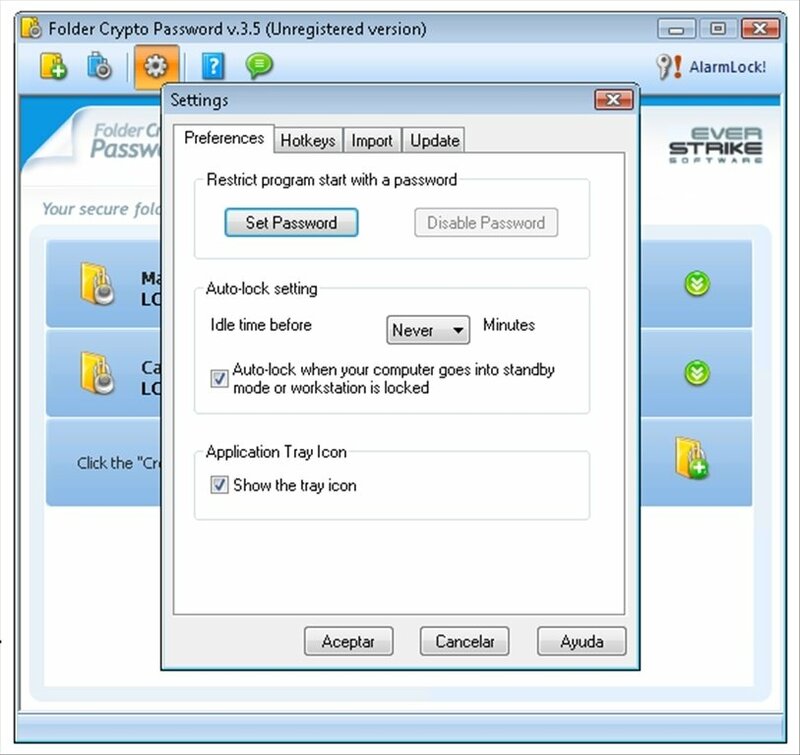 Download Folder Crypto Password and you will be able to encrypt private information easily and in a matter of seconds.